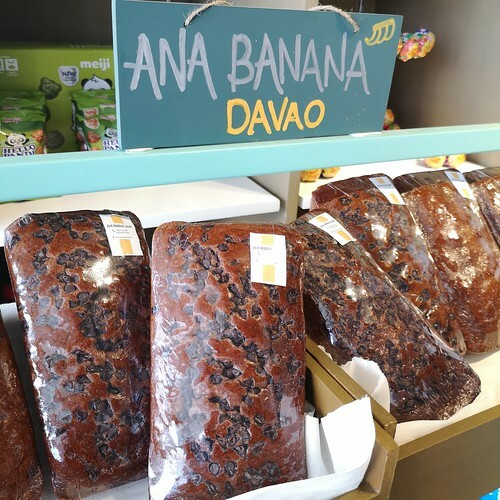 Now Ana Banana’s banana loaf – in plain and in chocolate chips flavor – are available in the newly opened Faregrounds Food Hall + Mart at Door 3 Coral Quay Building in V. Mapa Street, Davao City. It is just right across Davao Christian High School Mapa Campus. As of yesterday, they are also available per slice at P25. You can eat it inside. As courtesy, order drinks inside as there are milk teas, and even sundae as well. Try the bubble tea sundae while you are there. The banana loaf is best consumed within three (3) days. Best eaten when freshly from the ref. The thing with us most of the time is that once we open it, it does not reach even 3 days. Often in a day or less, depending on mine or my boys’ appetite, the loaf is all gone. Consumed… eaten… enjoyed! 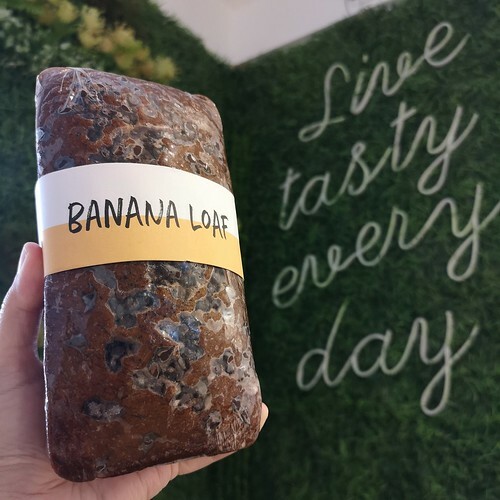 We used buy the banana loaf at a known local bakeshop. It has been quite awhile since I bought one until I tasted and started buying from now on from @AnaBanana.Davao. There is another new special flavor for April and you will know what is new in the banana loaf for next month. 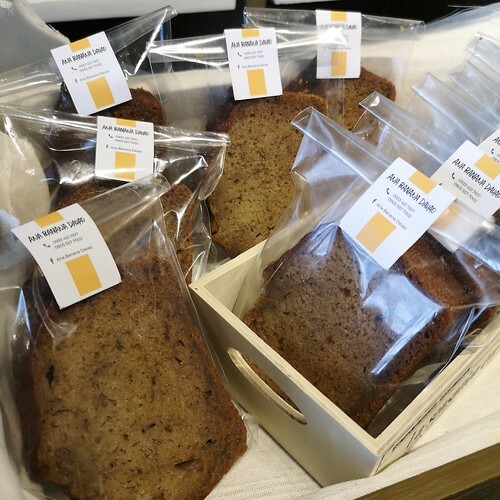 Regular prices for the Banana Loaf will start on April 01, 2019. My little guy and I have their choco chip variety as our fave so far. You can send them a private message to @AnaBanana.Davao on Instagram and Facebook. 0933 451 7617 or 0905 557 7002. You can email them too at anabananadavao@gmail.com.